It is with much sadness that I share that a member of our Mind Body Flow Yoga family and team of teachers, is departing from the Mind Body Flow Yoga teaching team – our very dear and beloved, Carly Brown. About a week later, I received an email from Carly, where she was following up in hopes that we could chat. It was then that I was really intrigued, because it became clear to me that Carly was really pursuing the opportunity to chat with me and I have a high level of respect for someone who sees something they want and really goes after it and keeps “knocking at the door” (so to speak), in pursuit of what they want. The time came where Carly and I finally sat down and had that chat that Carly had pursued with such great intention, and the rest is history. I knew I had to have her on my team. And there’s no doubt in my mind that the same wonderful impression that I was left with after our first chat, is the same wonderful impact and impression Carly has made on the organization that is so very fortunate to have her joining their team. 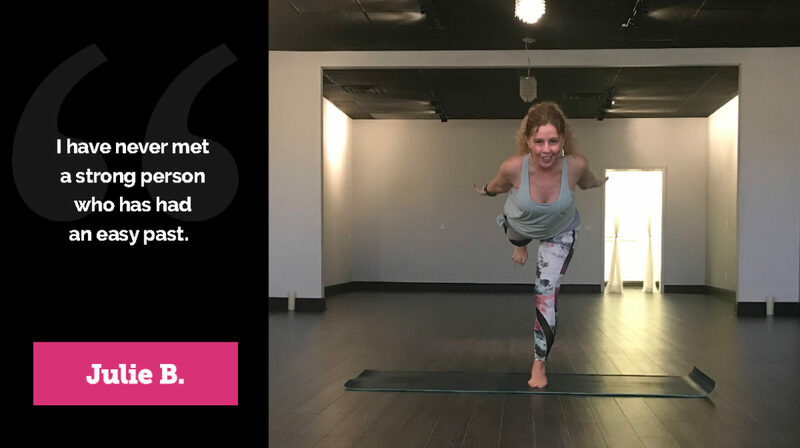 Carly started teaching at Mind Body Flow Yoga in July of 2017 and has had an incredible journey – one that all began with her stepping outside of her comfort zone – not only in approaching me about teaching at MBFY, but also in her having the courage to ultimately take this leap of faith with her career. While it is very bittersweet for me to have Carly leave MBFY’s team, I am so very proud of her and so very happy and excited for her! 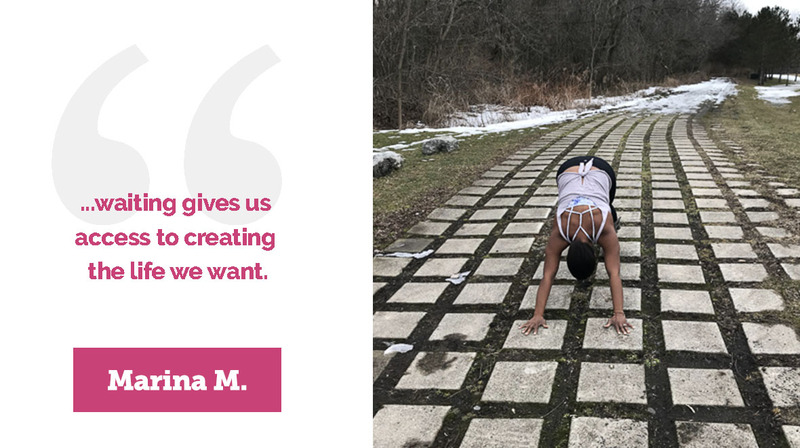 She is embodying so beautifully what our yoga practice teaches us by spreading her wings and flying into this incredible opportunity – courage, trust, faith, and surrender. I feel blessed to call Carly my friend and to have witnessed her incredible growth in these past couple years. 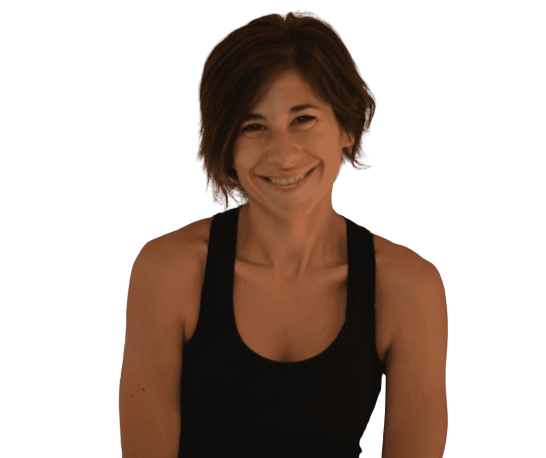 Carly will continue to serve at MBFY, as a substitute instructor – subbing on occasion, when her schedule permits. Carly loves MBFY very much and will continue to practice at the studio as her schedule permits as well. 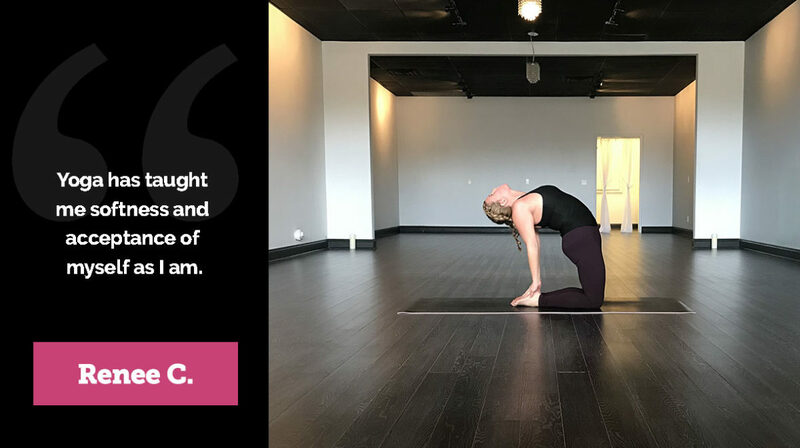 Carly’s last scheduled class taught at Mind Body Flow Yoga will be the 9:30 AM – 10:45 AM Open Flow class, on Monday, April 22nd. Please join her, if you’re able, and wish her well in her new journey ahead. Carly, we are truly going to miss you at Mind Body Flow Yoga. You will always be a part of our MBFY family and have a yoga home with us. We thank you for your contribution, dedication, and for inspiring us all. Your light, love, inspiration, infectious smile, and encouragement will be in our hearts always, powerful pixie! Many blessings to you always, and abundant light and joy in the new and exciting journey that lies ahead! Please share your appreciation of Carly below. Congratulations and best wishes for a rewarding new career, Carly! Although I have only taken a few classes from you, I will always remember your energy and how you make everything look so easy then challenge us to do it with a child-like smile! You are amazing and will be missed, Carly! You inspired me every class and continue to be a yogi inspiration in my practice. Thank you for your constant positive energy and loving thoughts both on and off the mat. We will miss you tremendously and can’t wait to see the great things you will accomplish in your future endeavors. I will remember the challenges you had us take to push me in my yogi journey. Congratulations on all the great adventures that lie ahead! It sounds like you have made a BIG impact on the community and you will be missed. It is also inspiring to see you follow your heart and go where you are called. You are a shining example for being a YES !